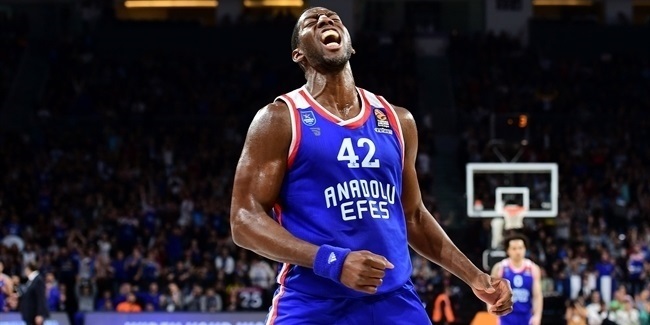 Anadolu Efes Istanbul reached a new agreement with youngster Ogulcan Baykan to keep working together until the end of the 2018-19 season, the club announced Friday. 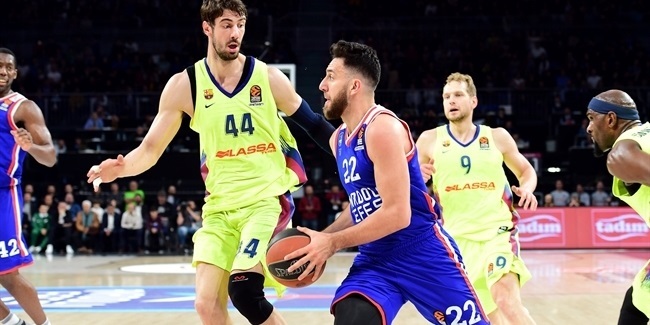 Baykan (1.98 meters, 20 years old) made his Turkish Airlines Euroleague debut with Efes last season, averaging 1 points and 1.5 rebounds in 2 games. 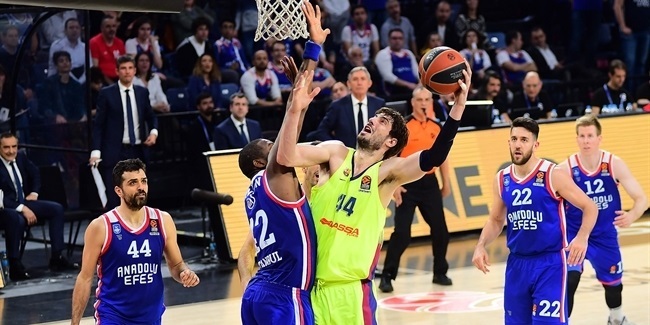 Baykan joined Efes at a young age and played more than three years for Pertevniyal Istanbul before joining his current club's first team. He has been very successful in youth competitions, leading Turkey to gold medals at the 2012 U16 European Championships and the 2013 and 2014 U18 European Championships, as well as getting a bronze medal at the 2015 U19 World Championships.